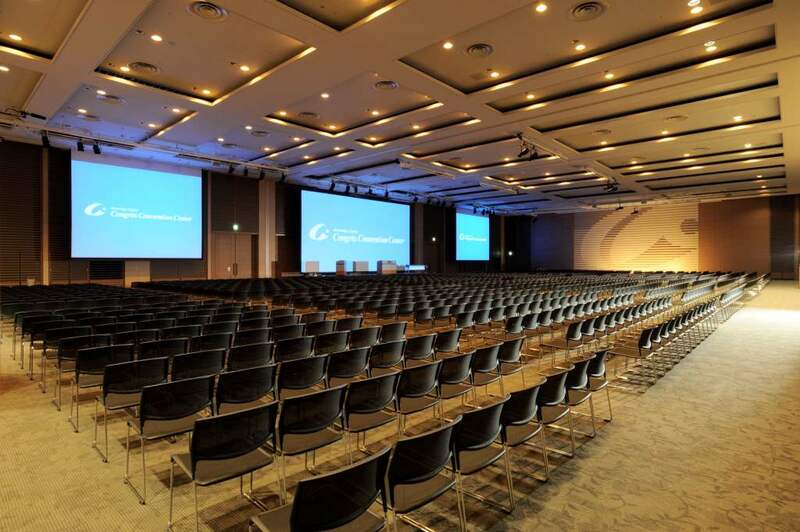 As the leading company in Japan’s convention management industry, Congress Corporation is well versed in maximizing the user-friendliness of MICE facilities, and handling the challenges that they face. We make good use of this expertise in our involvement in the management and development of many such facilities. We have established a substantial track record of delivering service enhancements and cost savings to our users. What sets us apart from the competition is our ability to provide total support, right from the convention facility development and planning stage to the pre-opening preparation and post-opening management stages. 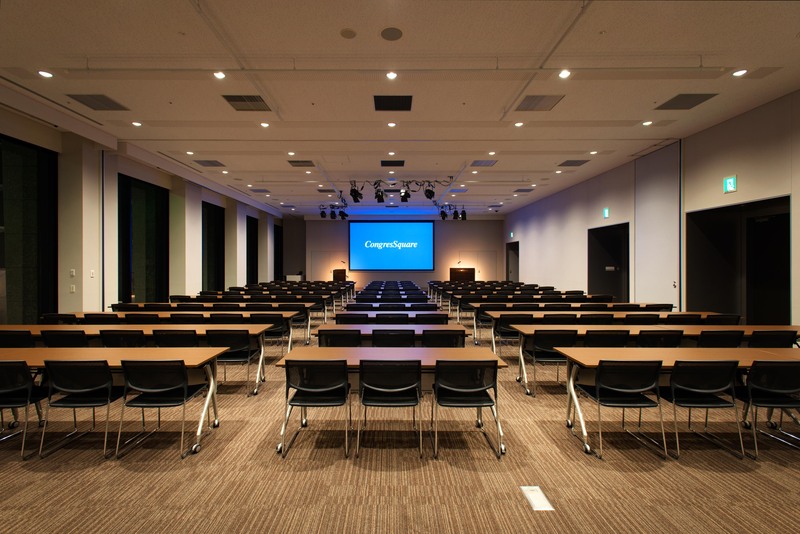 Directly accessible from JR Osaka Station, this facility can accommodate conventions and exhibitions with roughly 3,000 attendees. Featuring a main hall that can be subdivided as required, plus nine meeting rooms, it offers high-spec facilities and equipment that meet the needs of all sorts of events. CongresSquare was opened in April 2015. Directly accessible from Nihonbashi Station on Tokyo’s subway system, this MICE facility has an outstandingly convenient location. It is ideal for a wide range of events including lectures, training courses, meetings, exhibitions, receptions and more.